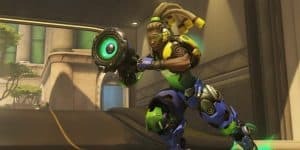 Overwatch's Lucio Gets Major Buff | Nerd Much? Within Overwatch‘s PTR testing grounds, Lucio has received a much needed buff, and some reduction due to his healing capabilities. 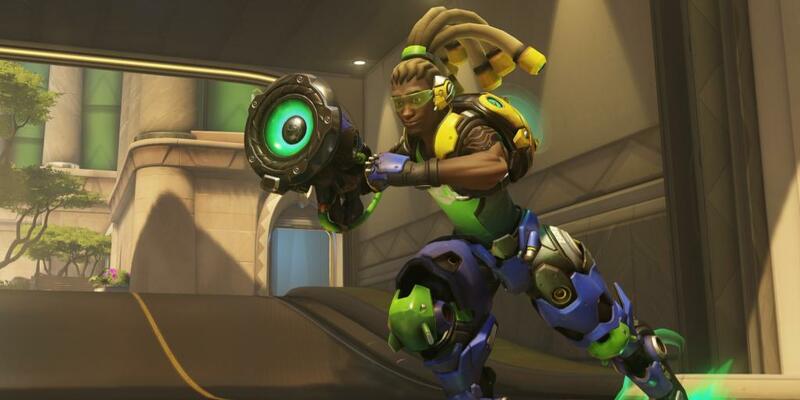 Overwatch‘s developers have noted that Lucio is often picked for every team because of the latter and the speed bonus he provides to the whole team. The idea behind these PTR changes is to still keep those characteristics strong, but make it more difficult to apply to the entire team. The developers want Lucio to feel stronger with a tightly knit team that has to physically stay close together to be affective, and weaker with teams that need to be spread out. What do you think of these changes? Are they for the better or for the worse? Do you like playing in more closely knit teams, or spread out teams? Let us know in the comments below.